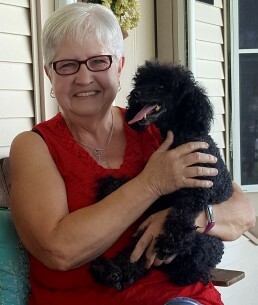 Jilly is a beloved toy poodle belonging to Gloria K. Last fall, Gloria noticed that Jilly wasn’t feeling well. She was eating less and a visit to the vet confirmed that she had lost weight. 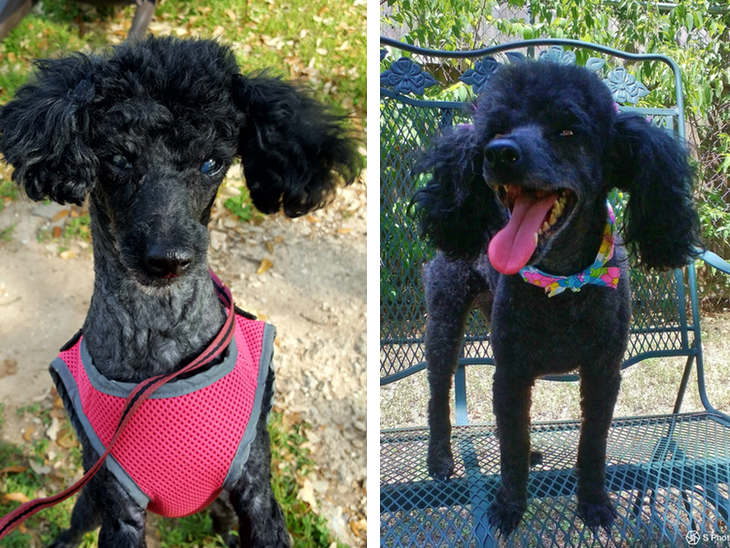 Gloria’s vet determined that Jilly’s serious dental issues that were causing her extreme discomfort and affecting her quality of life. In order to resolve these issues, Jilly would need major dental surgery. Gloria lives on a fixed income and was already struggling to pay for her own medical bills.